Please note that all lab coats are non-returnable. This lab coat is intended for chemistry students. 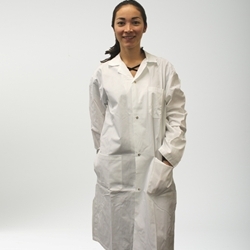 Medical students are required to use short lab coats, available for sale on our Medical Supplies page.